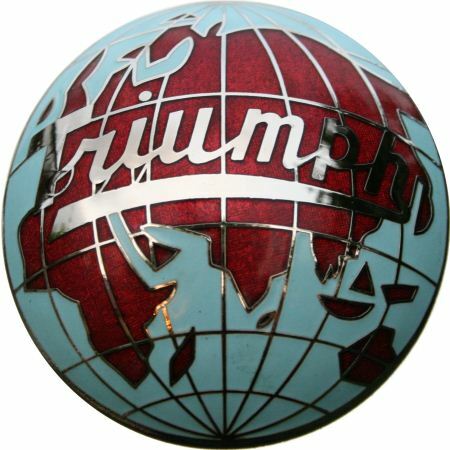 This webpage shows Triumph Roadster Cars around the world. 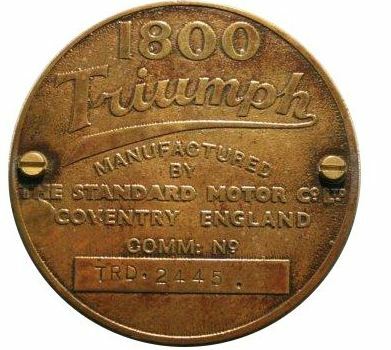 select list of cars from 1800 or 2000 by click on the badge, or look at an overview by click on the globe. Many Thanks to all the users, who send me their pictures and the official Registrar from the TRCL Glynn Ford for help. mail to ossip@gonschorr.de , also with the information about commission No. and year of production.